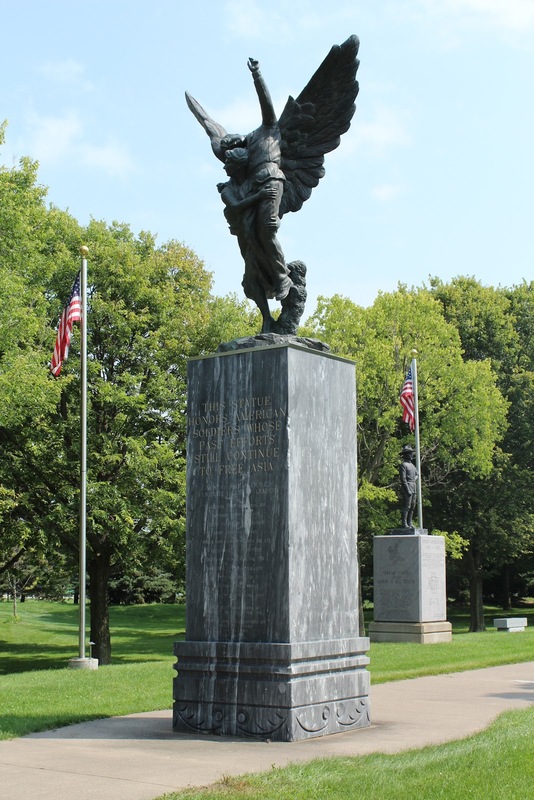 Soldiers Walk Memorial Park is located on Memorial Park Drive, at its intersection with South Washington Street / County Highway J and Gaveny Drive, Arcadia, Wisconsin 54612. 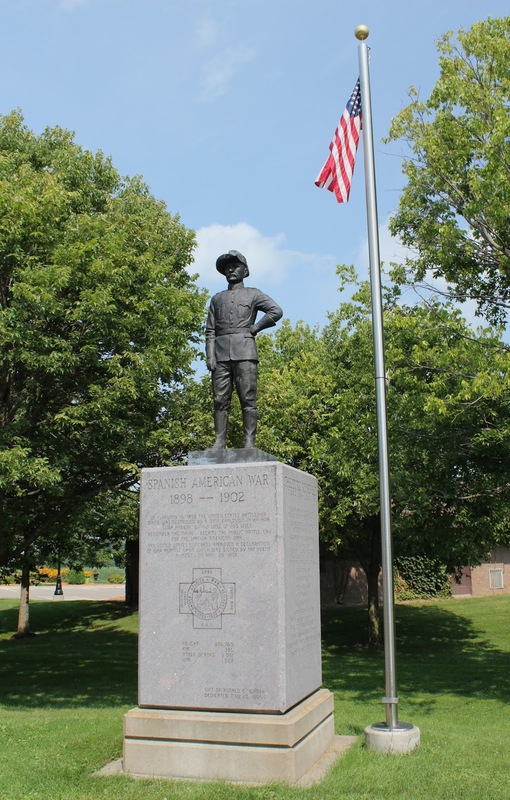 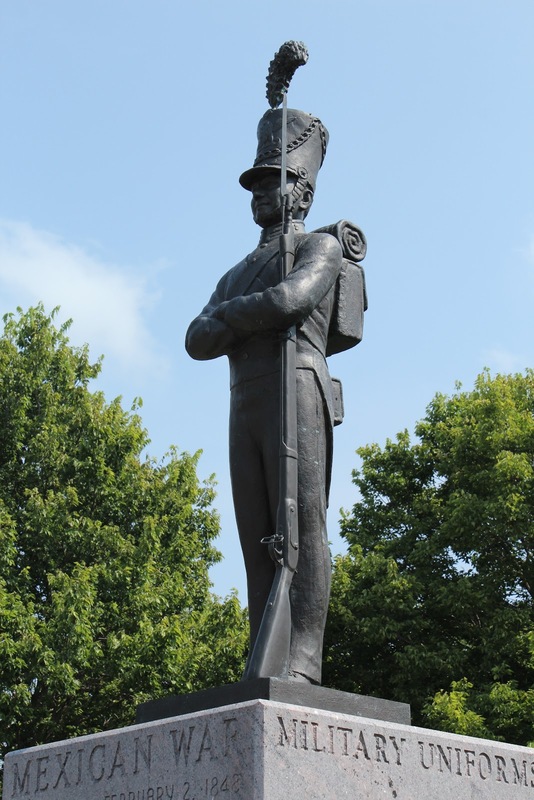 NOTE: Soldiers Walk Memorial Park is bordered by and accessible from three streets, northwestbound Reit Lane, northbound South Washington Street / County Highway J, and eastbound Gaveny Road. 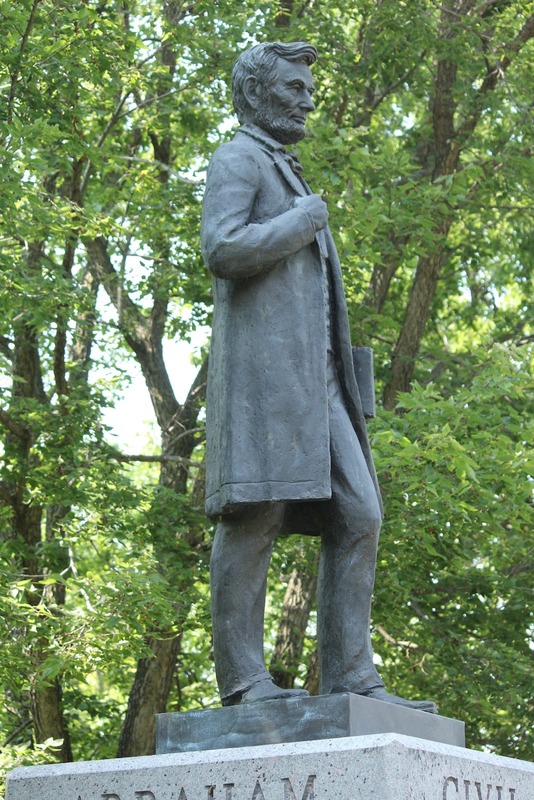 The park is accessible from all three streets. 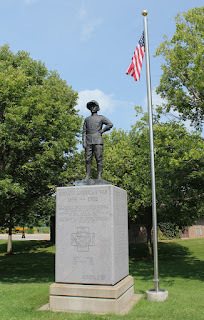 Theodore Roosevelt / "Speak Softly and Carry a Big Stick"
The memorial is located at Memorial Park. 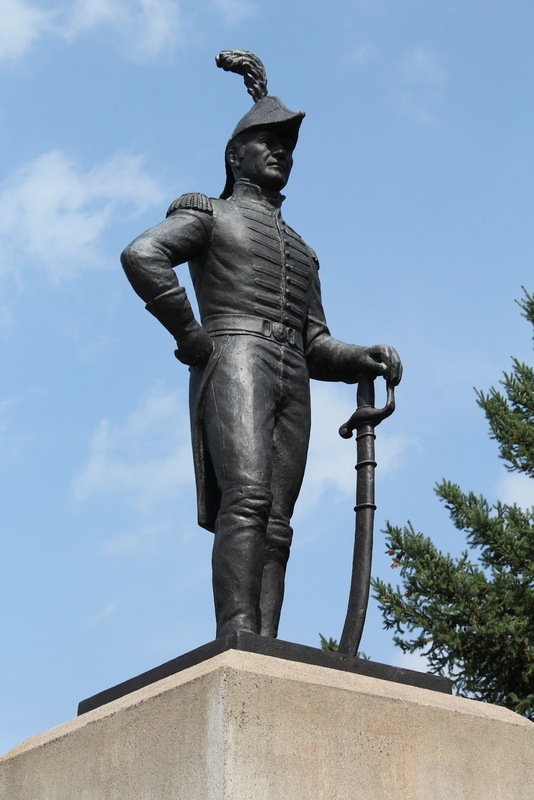 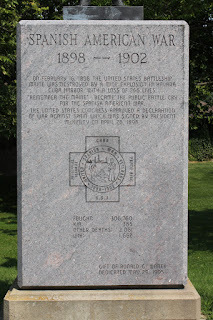 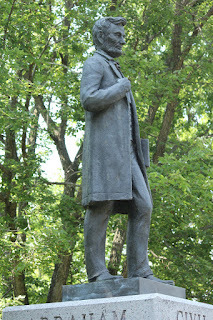 The memorial is located in Arcadia, Wisconsin.